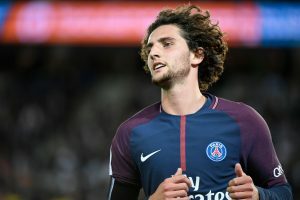 According to a recent report by ESPN, Paris Saint-Germain midfielder Adrien Rabiot won’t consider moving to Tottenham Hotspur as he feels that the North London club are “below” his level. The same report has also stated that the French talent is demanding a €10m annual salary, a substantial signing-on fee and a long-term contract loaded with attractive bonuses. So the player is hoping to make a switch to a bigger club than Spurs. This recent revelation will be a big blow for the North London giants in their efforts to bring in some quality players during this January transfer window. Here are three alternative options for Mauricio Pochettino to consider before the end of this month. The Polish sensation has been an integral member of Carlo Ancelotti’s Napoli side during this campaign so far. He is very reliable in midfield and is getting better with age. At 24, Zielinski is about to embark upon the peak years of his career so Spurs could benefit from having someone of his talents in Pochettino’s squad. The AC Milan midfielder can be considered as one of the best defensive midfielders in the Serie A right now. He can distribute the ball accurately while operating in a deep-lying, holding midfield role and is versatile enough to play as a centre-back as well. The 22-year-old has featured in 21 matches for AC Milan this term, scoring three goals while grabbing two assists in all competitions. He has also secured 27 international caps for the Ivory Coast national team so far during his young career. Pochettino could work well with someone of Kessie’s talents at the North London club. He can come in as a long-term replacement for Mousa Dembele who is currently in the twilight years of his football career. 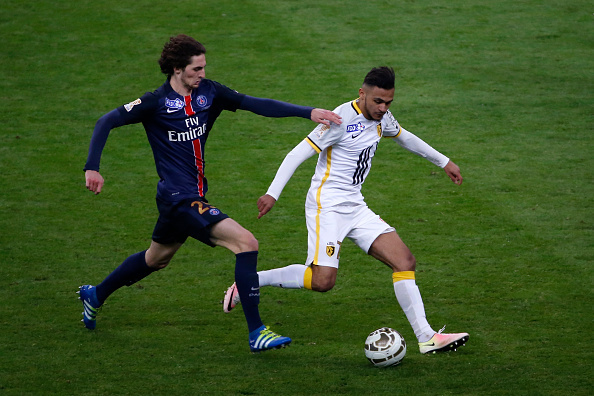 The Lyon midfielder is one of the best young talents in European football at the moment. Ndombele has made 23 appearances for the French outfit this season, scoring two goals while grabbing five assists in all competitions. 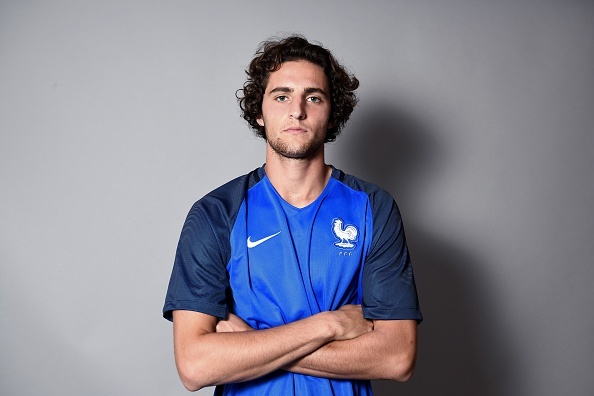 The French talent is being tipped for great things in the future so Spurs would do well to prise him away from the Ligue 1 club. 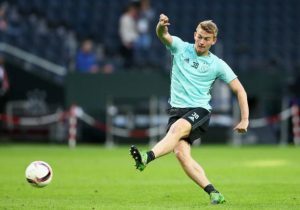 West Ham United Keeping Tabs On This Everton Midfielder: Good Fit For Pellegrini? Arsenal Set To Miss Out On French Starlet: 3 Replacements To Consider Including This Everton Ace!